Live-improvised ambient background music. I think I'm starting to get the hang of making Clouds do what I want it to do, although ultimately, I'll probably end up hacking the firmware. Behind the digital effects, there are several different analog oscillators and filters, and the homemade Asuka&Shinji distortion module. 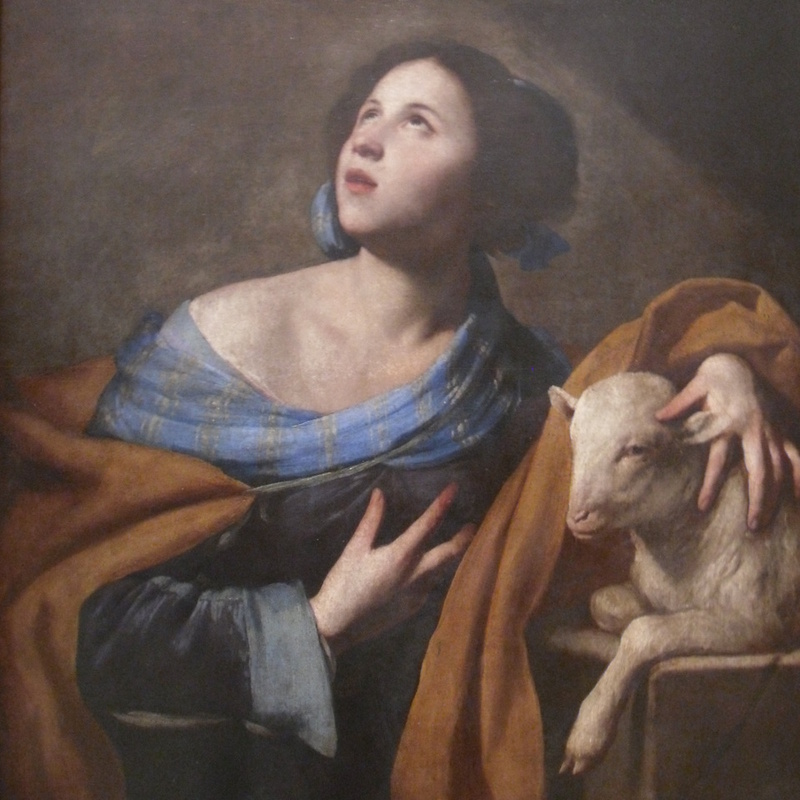 Image: "Saint Agnes," oil painting by Massimo Stanzione, 1635.